After the rains from last week’s atmospheric river, rising water levels triggered the need to close Lemmon Drive for the safety of the traveling public. However, Washoe County and City of Reno staff have been hard at work investigating other protections that could be put in place to keep the public safe, while re-opening Lemmon Drive. 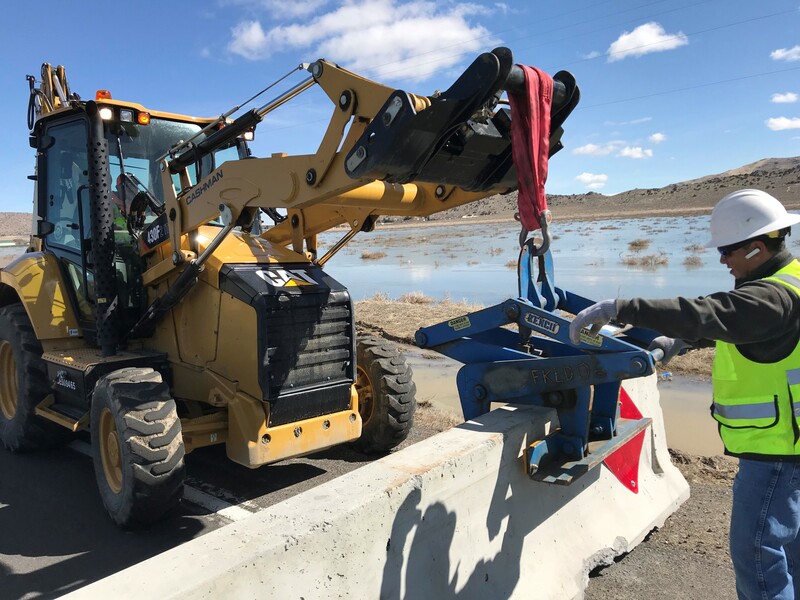 Crews will be installing approximately 1,200 feet of additional HESCO barrier provided by the State of Nevada along Lemmon Drive extending south from Arkansas Drive. This additional barrier will provide increased protection of the road making it safe to re-open Lemmon Drive. Crews will begin working to install the additional barrier this week. Other protective measures, including plugging the culvert, installing storm water pumps and pumping the water out of the area, are scheduled in the coming weeks. An update will be provided when an opening date for Lemmon Drive is determined.